I’m delighted to announce that, after a series of journeys across London and indeed the UK, we have a whole set of signed posters ready to send out to our most generous donors – and also some concept art for those who gave especially generously. 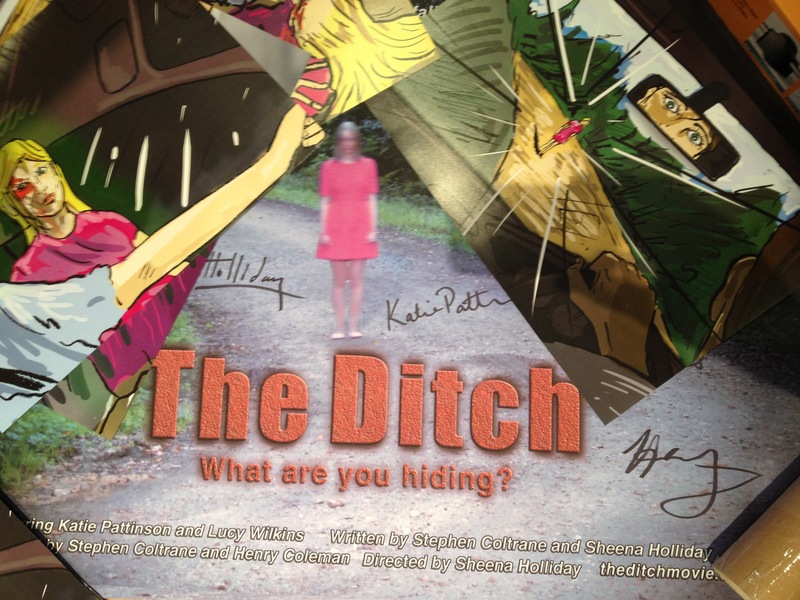 Signed by both members of the cast, and by both producers as well as (of course) writer-director Sheena Holliday, the posters are A1 sized and very much a limited edition! The concept art is, as you know, by Olympics 2012 artist Adam James and comprises four A3 sheets in full colour. So look out for these arriving soon, you very lovely generous people!